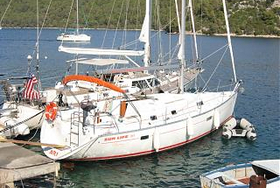 Lenght of the sailing unit is 11.47 m. Sailboat is 3.91 m wide. 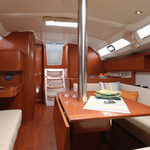 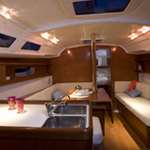 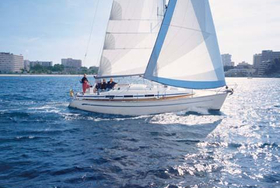 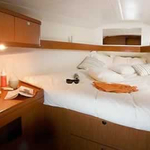 Height of her underwater part is 1.65 m. We suggest sailing unit Oceanis 37 for summertime cruise. 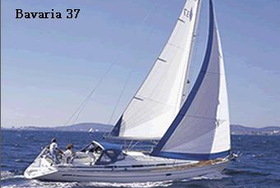 Both mainsail and genua have together 65 m2 of sails. 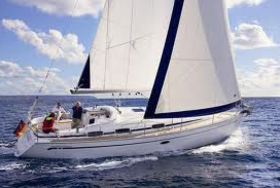 With 100-140 litres in tank with fuel you can sail really far, and still be independent because of 346 in tank with water. 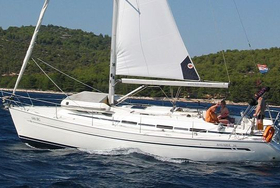 This sailing yacht is equipped with following motors : 30 Hp. 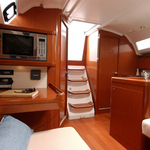 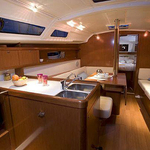 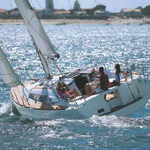 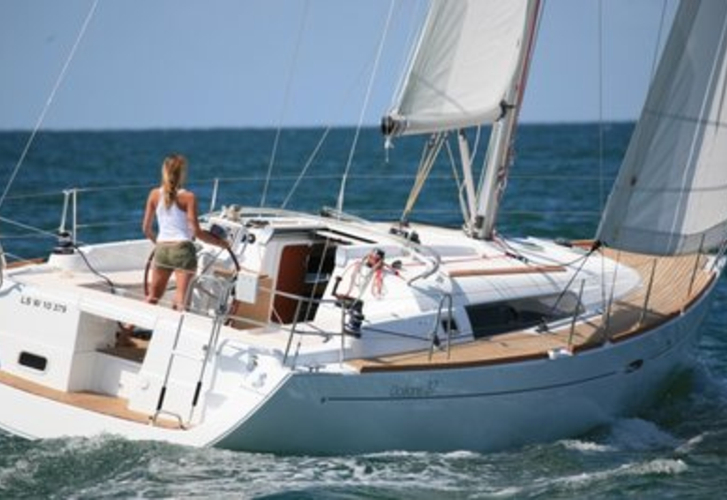 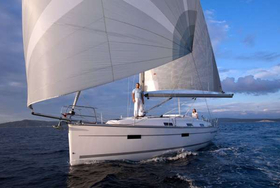 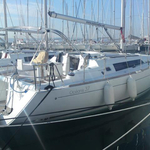 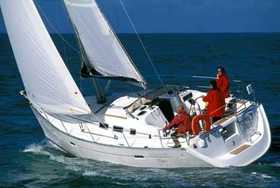 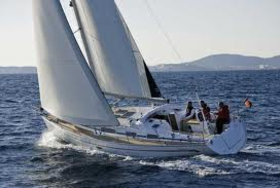 If you want to find best offers for charter Oceanis 37 , just mark region and date above and hit Search button!.